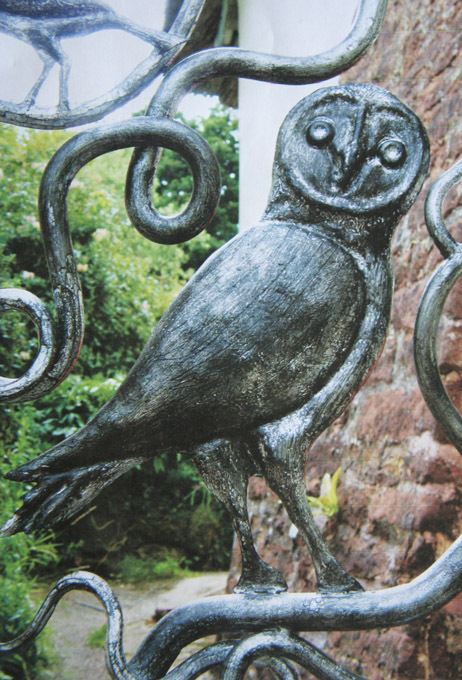 Exeter wrought iron gate specialists, Paul Gilbert has been a blacksmith in Devon for a number of years and supplies a range of bespoke wrought iron metal work including gates, railings and other decorative wrought iron pieces. All of the exterior ironwork produced by Paul Gilbert, be it railings, fences or gates is galvanised to protect against the elements. Thanks to this attention to detail your wrought iron gate will remain in excellent condition and rust free whatever the Devon weather decides to do. 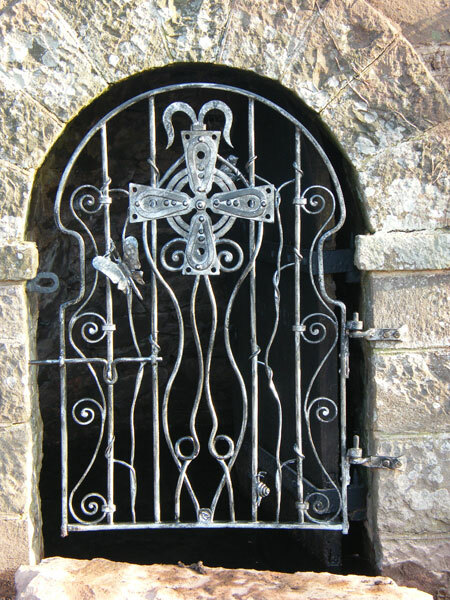 See some examples of wrought iron gates that we have produced for clients in the past. Wrought iron gates are made from metal which has been crafted into its shape by heating and hammering by a skilled blacksmith. 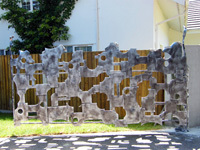 As a material, it is popular for gates as it is incredibly durable as well as attractive. A classic wrought iron gate will keep its looks for centuries if cares for properly. 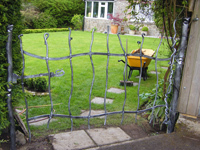 All of the gates that Paul makes are fully galvanised, ensuring a lasting, rust free finish.